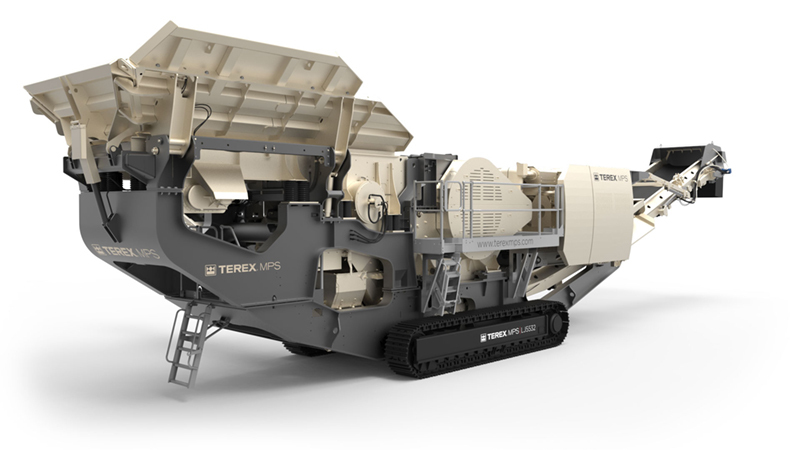 This highly mobile jaw crusher boasts an advanced, user friendly, control system and an efficient hydrostatic drive, which allows the end user to vary the jaw speed on the fly and even run the jaw crusher in reverse as per particular application demands, such as recycled asphalt. 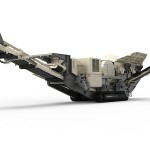 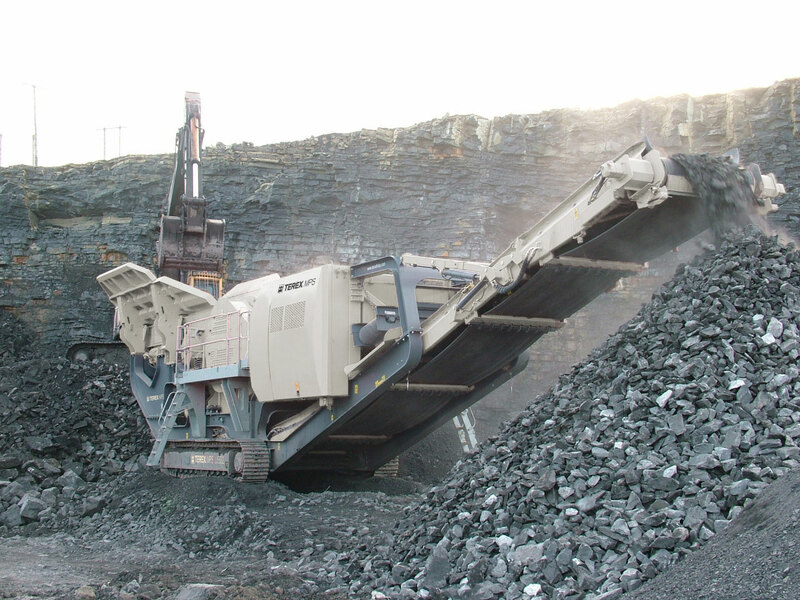 The powerful hydraulic drive can also be used to unblock the jaw if the plant has been shut down fully loaded. 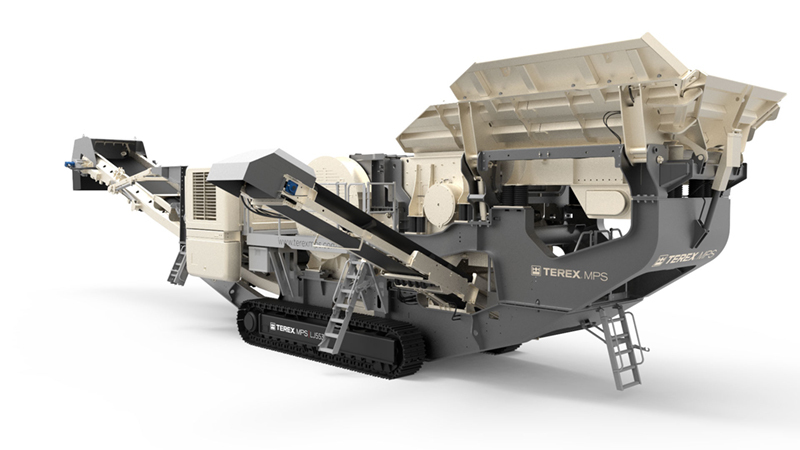 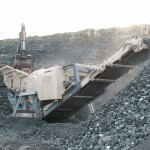 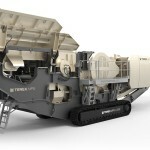 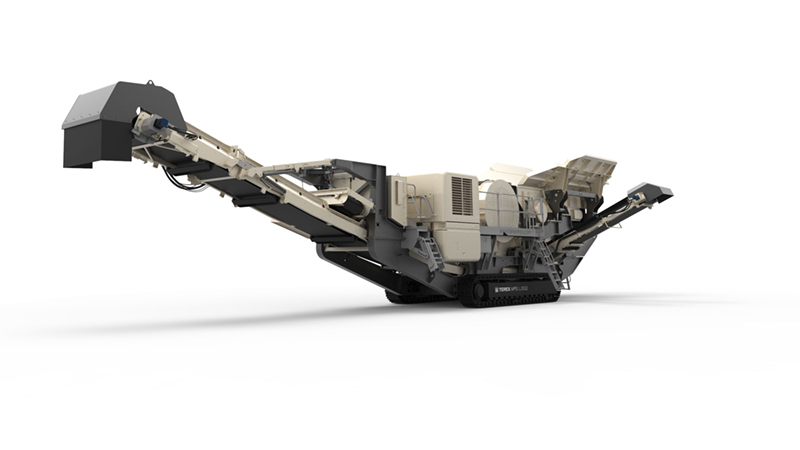 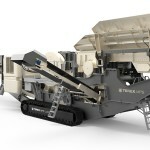 The LJ5532 features an independent prescreen, located before the crusher, which helps bypass or remove any undersized material or feed material that has a high content of dirty fines, thereby promoting maximum throughput performance from the jaw crusher as well as enhancing the heavy duty manganese wear life.